It is a legal requirement for pharmacists to place appropriate dispensing labels on all prescription medications, including clinical trials, in Australia. The labels have instructions on the dose, frequency, time and method of administration and any additional information such as dietary requirement for dose and food intake. Clinical trial sponsors often question the need of pharmacy dispensing labels being attached to the clinical trial medications. 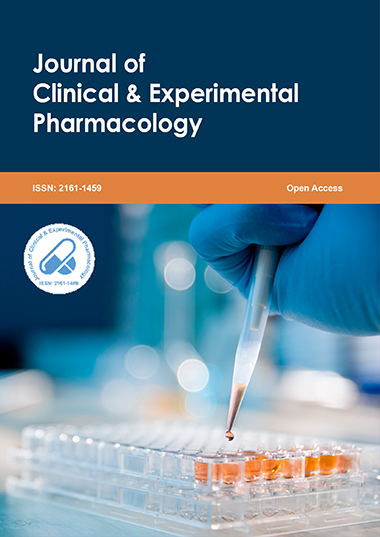 This study was conducted to assess whether the labels on the study medication as received by the sponsor contain sufficient information and are appropriate for participants to understand and follow directions according to study protocol. Labels attached on study medications for those clinical trials approved by the Melbourne Health Human Research Ethics Committee in 2011 and initiated up until April 2012 were reviewed. Out of 63 new studies that were initiated, 41 studies were designed for participants? own self-administration of the study medication. 8 studies out of 41 (19.5%) had directions printed on the study medication packages and 33 studies out of 41 (80.5%) had no directions. Only 4 studies had acceptable instructions for participants to self-administer the study medication according to the protocol. This shows that the majority of clinical trials are not labelled appropriately to enable self-administration by the participant. It is the pharmacist?s responsibility to ensure the patient receives the required information for the quality use of clinical trial medications. Pharmacy dispensing labels attached to the immediate container of dispensed medication plays an important role to ensure the study participant will administer study medication according to protocol. Eugenia Hong and Emma Michael are senior pharmacists in charge of clinical trials pharmacy at the Royal Melbourne Hospital, Australia. They lead clinical trials pharmacy which provides a comprehensive clinical research service including protocol review, assistance in protocol development, investigational drug management, preparation and dispensing, drug information, patient randomization, emergency 24-hour services and educating patients on clinical trials medications for over 300 studies conducted at RMH. Eugenia Hong is a committee member of The Society of Hospital Pharmacists of Australia and Emma Michael is a member of Human Research Ethics Committee of Melbourne Health.